New title springing out of Age of Ultron. 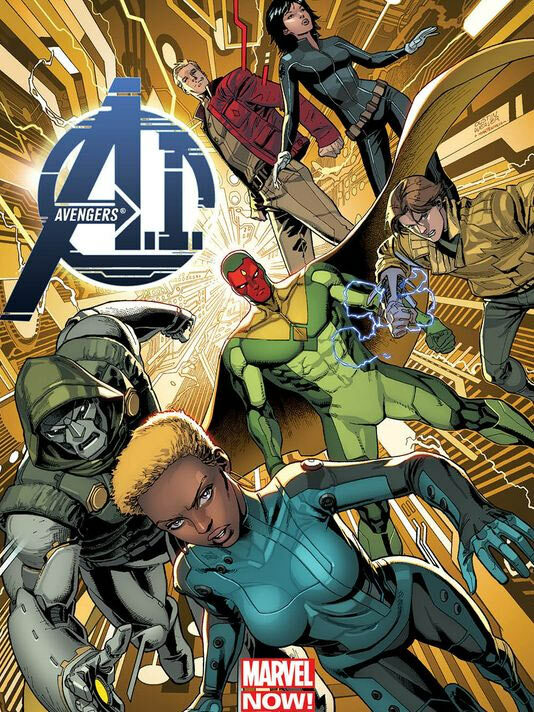 Starring Hank Pym, Vision, Victor Mancha, a Doombot, and more. Posted on March 30, 2013 by Tiki God. This entry was posted in Image Gallery and tagged Advertisements, age of ultron hank pym giant man vision victor runaways doombot. Bookmark the permalink.